Tooth decay is the most prevalent dental disease in the world. 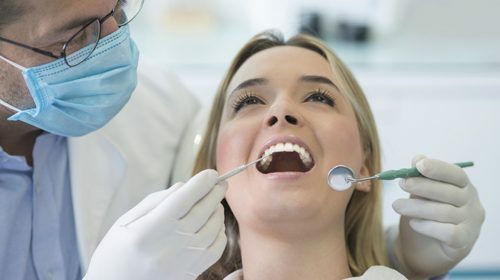 The disease can result in difficulty eating, infection and tooth loss. 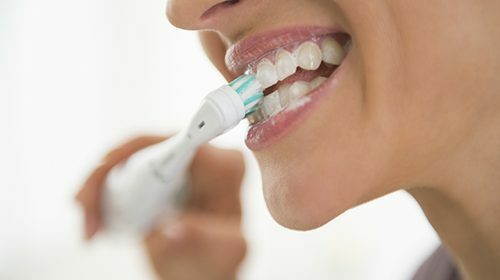 Research has already suggested a link between oral health and inflammatory diseases, in particular, heart attacks and strokes. 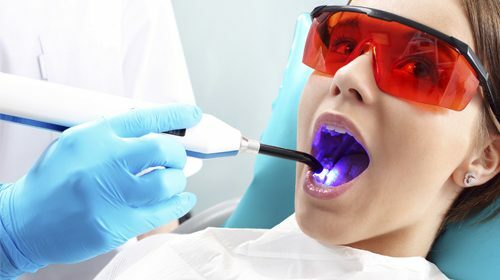 Researchers have developed computer simulations showing how lasers attack oral bacterial colonies, suggesting that using lasers could lead to better dental health. 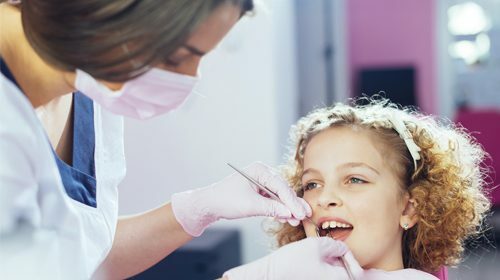 Children who require both dental and medical procedures should have them completed under one general anaesthetic whenever possible.